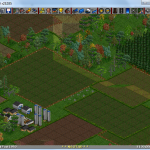 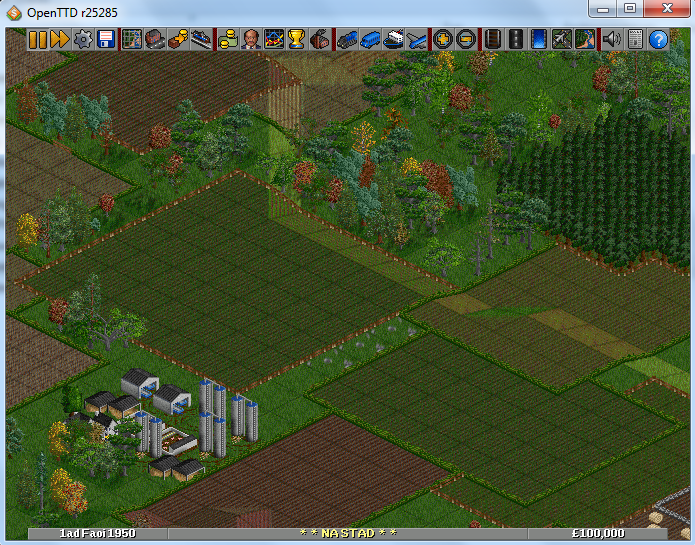 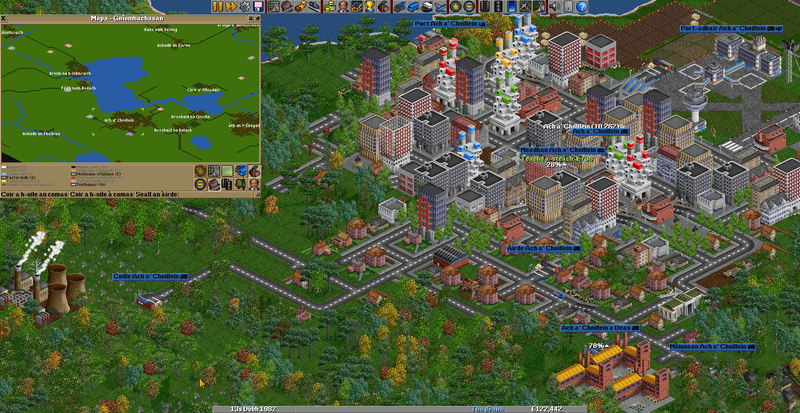 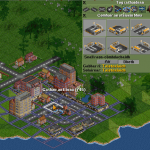 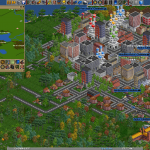 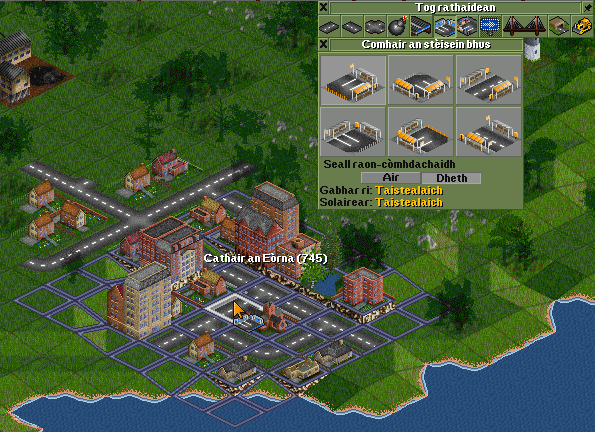 ’S e geama saoghail bhiortail stèidhichte air Transport Tycoon Deluxe a tha ann an OpenTTD. 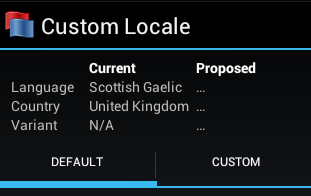 Togaidh tu lìonra de sheirbheisean bhusaichean, thrèanaichean, longan is phlèanaichean. 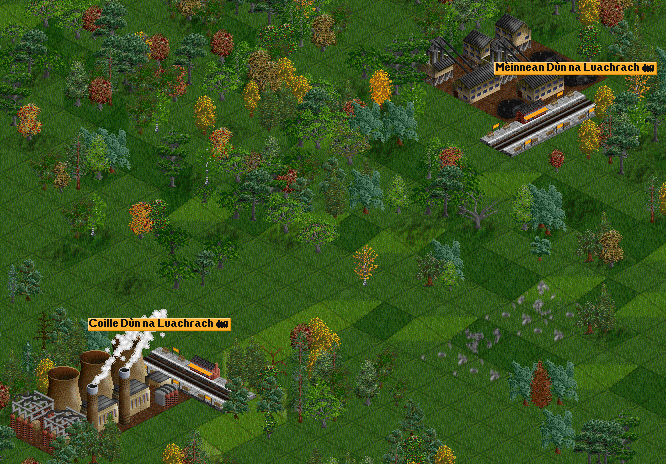 Faodaidh tu cluiche ’nad aonar no an aghaigh dhaoine eile air lìonra no air loidhne. 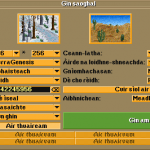 Feumaidh tu a stàladh an toiseach (gheibh thu am faidhle an-seo) agus an uairsin, gheibh thu Gàidhlig ma thèid thu gu Game Options » Language » Scottish Gaelic. 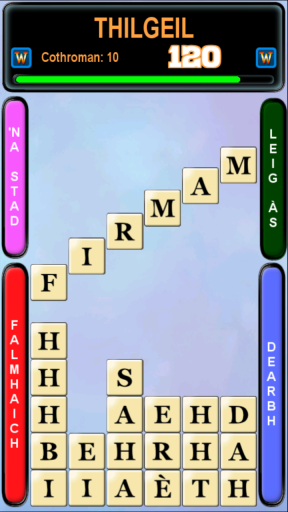 Tha stiùireadh mionaideach mun gheama an-seo (ann an Gàidhlig) agus air uicipeid choitcheann a’ gheama.